Only sitting around in the hotel is too boring. 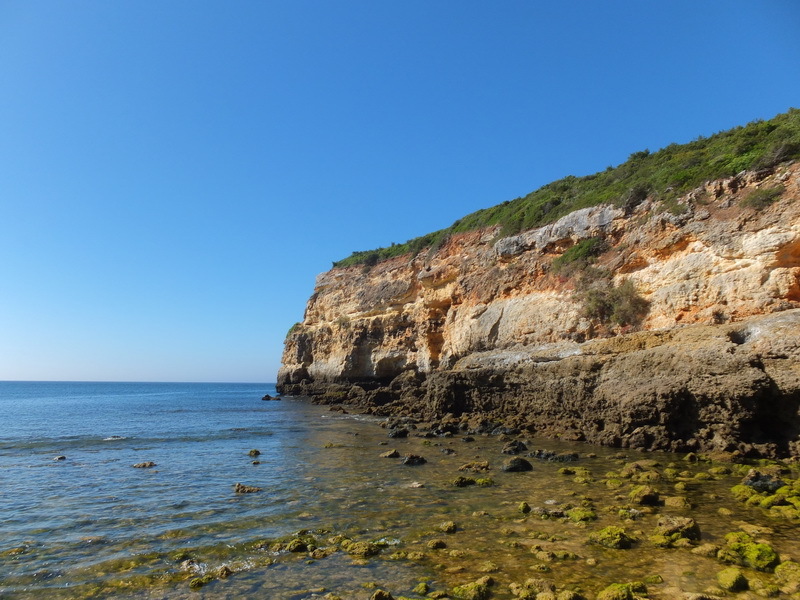 The surrounding area can be explored on long walks along the coast of the Algarve. We have learned to love the steep coast of Portugal. We have discovered small paths directly on the coast, which have led us to small and hidden beaches. Here one certainly has more space during the main season than on the more touristy beaches. Other walks took us to the next larger town that is Armacao. This place is very touristy. Large "bed-filled castles" are dotted around the city. If all of these get booked during main season, it certainly will be very crowded. 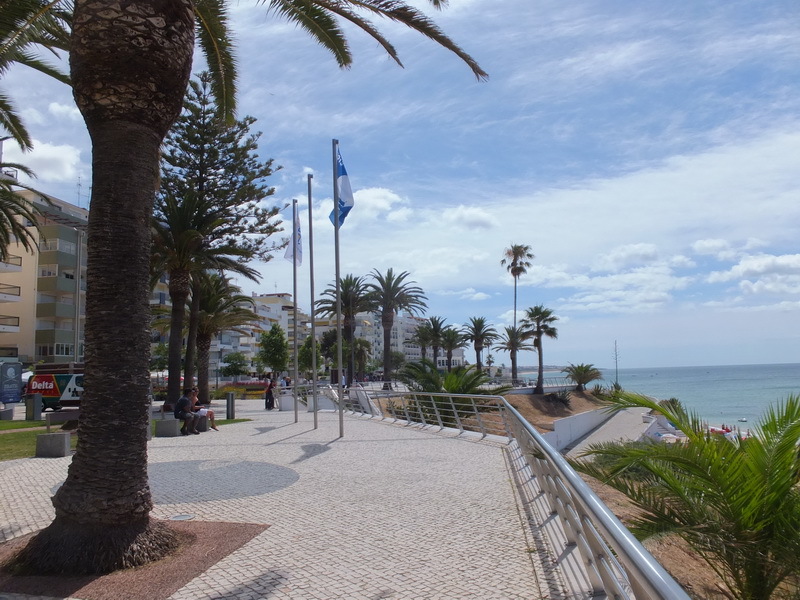 A very nice esplanade runs alongside the coast on which plenty of shops and restaurants can be found. The respective beach was very well maintained. 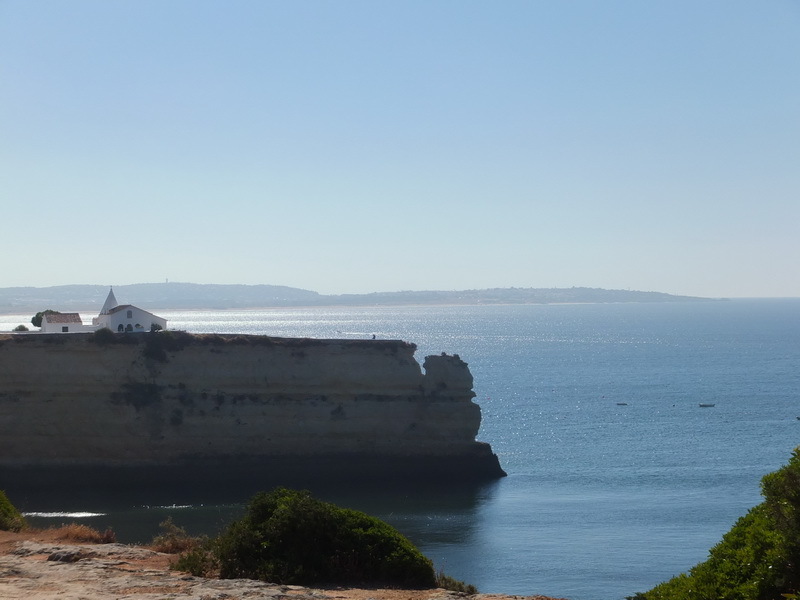 If you want, you can also take the bus from the hotel to Armacao. Especially the way back is relatively steep at times.